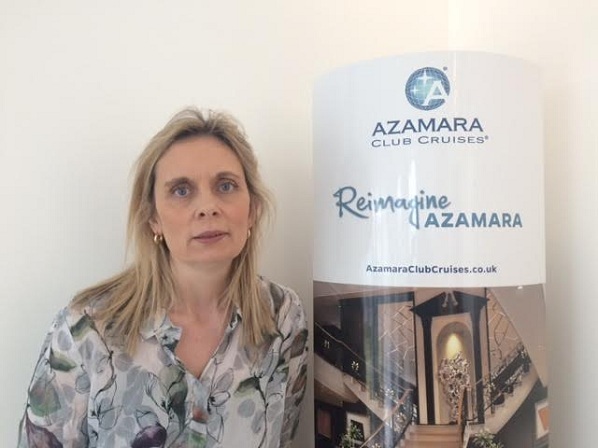 Azamara Club Cruises has announced the expansion of its UK team, following the successful establishment of its UK business. The newest addition to the company is Jennifer Wright who joins as business development manager and will be committed to growing Azamara UK’s MICE and charter business, brand partnerships, and managing a selection of boutique and niche trade partners. Wright brings almost 20 years’ worth of sales and marketing experience in the travel industry, spanning a variety of markets. She was most recently at SeaDream and has previously held roles at Holland America Line and Citalia Holidays. Wright is highly experienced in the successful promotion of premium quality travel products through expert commercial negotiation and account management. Wright commented: “I’m absolutely thrilled to be joining Azamara at this exciting time in the company’s journey. RCL Cruises Ltd evolved its business structure in 2014 to form dedicated businesses for each of its three brands; Royal Caribbean International, Celebrity Cruises and Azamara Club Cruises. Led by UK & Ireland managing director Richard Twynam, Azamara has since focused on enhancing its strength in the UK market and successfully achieved a seven per cent increase on bookings from this region in 2015. Azamara continues to focus solely on destination, while also concentrating on progression and investment in its UK business.